Love planners? Well, so does our very own Janette! 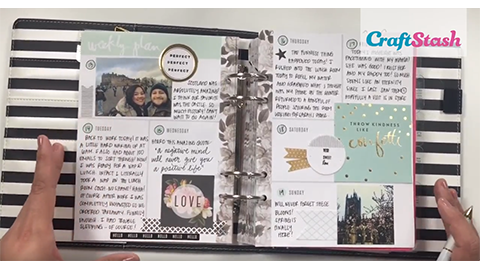 Join her for some creative planning using the fabulous Heidi Swapp collection, available from CraftStash! Follow us on Facebook, Pinterest, Twitter, Instagram and YouTube!